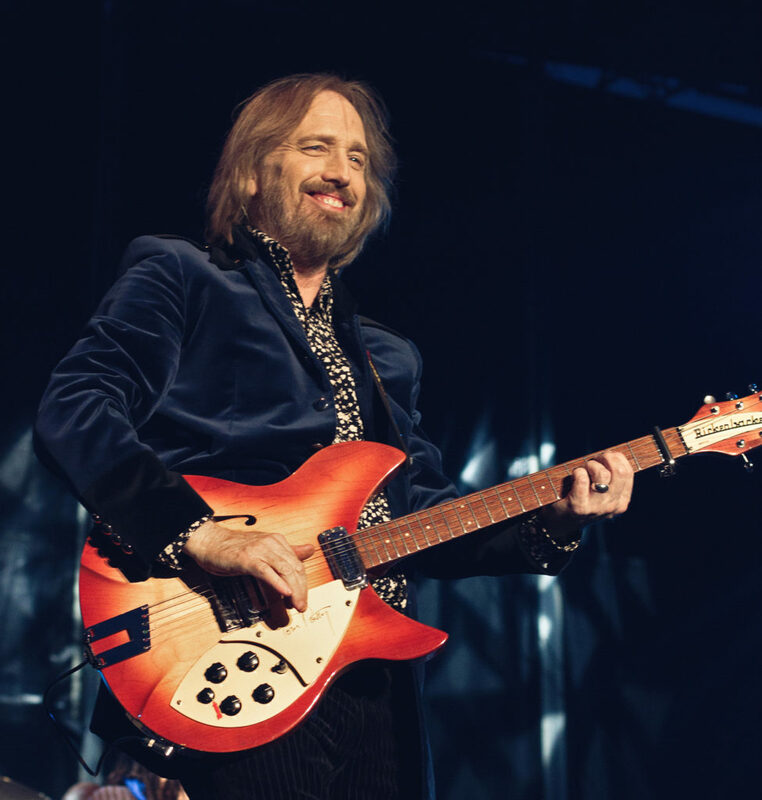 I was very sad to hear of the physical passing of Tom Petty who wrote the introduction to my 2014 book Turn Up The Radio, Pop, Rock, and Roll in Los Angeles 1956-1972. When I was West Coast Director of A&R at MCA Records 1978-1979 I paired Tom with engineer- turned record producer Jimmy Iovine for their Damn the Torpedoes album. In the Warren Zanes’ book Petty: The Biography, Tom›s longtime manager, Tony Dimitriades, acknowledged my suggestion. It was my John Hammond moment that I relish. I interviewed Tom in the very late seventies and in 1980 for Melody Maker. In 1977, I put together a party for Carl Perkins in Century City when Carl was on Jet Records and invited Tom. He was thrilled and told me as a kid he met Elvis Presley on a film set in Florida. I saw Tom at the last Johnny Cash House of Blues gig and a couple of years ago he caught the Rascals’ multi-media show at the Greek Theater. Tom Petty loved rock ‘n’ roll. He did it in the studio, on the stage and on the page. This is more about the writer than about Tom Petty. Showing off like this in what is meant to be a tribute to a great musician so recently dead is shameful. We learn a lot about Mr Kubernik, his books, his jobs but learn nothing about Tom at all, other than “he loved rock n roll, he did it in the studio, on the stage and on the page’.